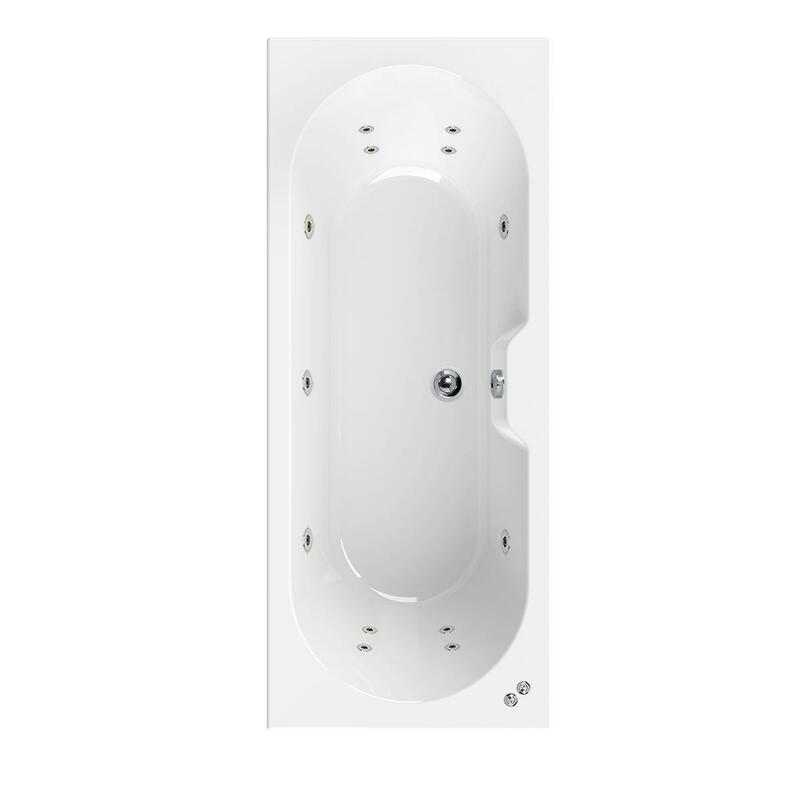 New to the Aquaestil range, the Calisto whirlpool bath has a classic double ended design, ample room for a luxurious soak. Fitted with 14 whirlpool jets which give a great whole body massage. Lumbar and planter jets are located at each end. 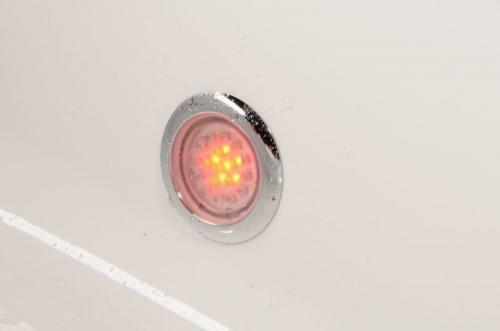 If you would like to add underwater lighting, bath panels, taps or extra jets simply add them to your shopping basket. Lighting and extra jets are fitted to your bath and fully tested before delivery. Excellent service from placing order to delivery on the day said would recommend to anyone .Bath is excellent.